"Taking Intersectionality Seriously: Lessons from LGBTQ Heritage Initiatives for Historic Preservation" Donna Graves with Gail Dubrow. The Public Historian forthcoming 2019. A People's Guide to the San Francisco Bay Area, Rachel Brahinsky and Alexander Tarr editors. Berkeley: University of California Press, forthcoming 2019. Wrote several entries. “The Necessity of Interpretation,” in Fifty Ideas for the Next Fifty years of Historic Preservation, Marla Miller and Max Page eds. Amherst: University of Massachusetts Press, 2016. “Transforming a Hostile Environment: Japanese Immigrant Farmers and Flower Growers in Metropolitan California,” in Food and the City, Dorothee Imbert and John Beardsley, eds. Washington DC: Dumbarton Oaks Press, 2015. “Preserving California’s Japantowns,” Cultural Resources Management: The Journal of Heritage Stewardship, Winter 2009. “Revising Rosie the Riveter: From Public Art to National Park” in Public Art by the Book, Barbara Goldstein ed., Seattle: University of Washington Press, 2005. 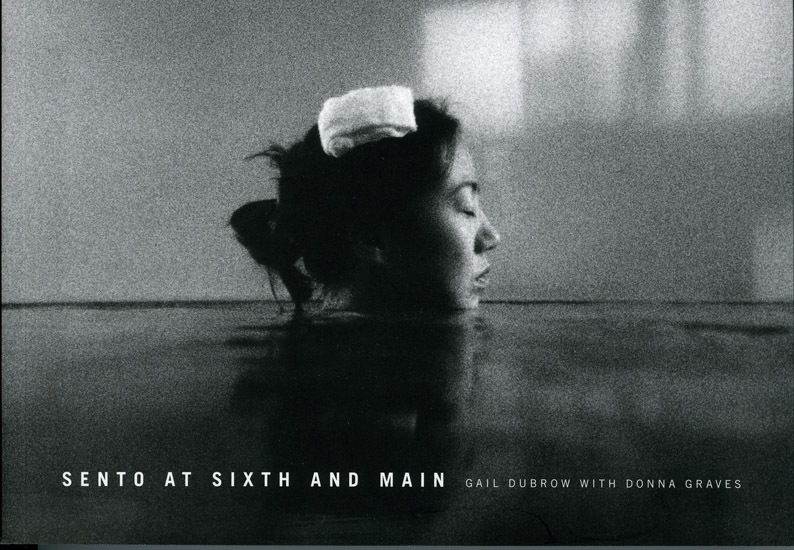 Sento at Sixth and Main: Preserving Landmarks of Japanese American Heritage Gail Dubrow with Donna Graves. Seattle: Seattle Arts Commission, 2002, reprinted by Smithsonian Institution Press, 2005.